Meet The King of Kicks: Scotty Spina. 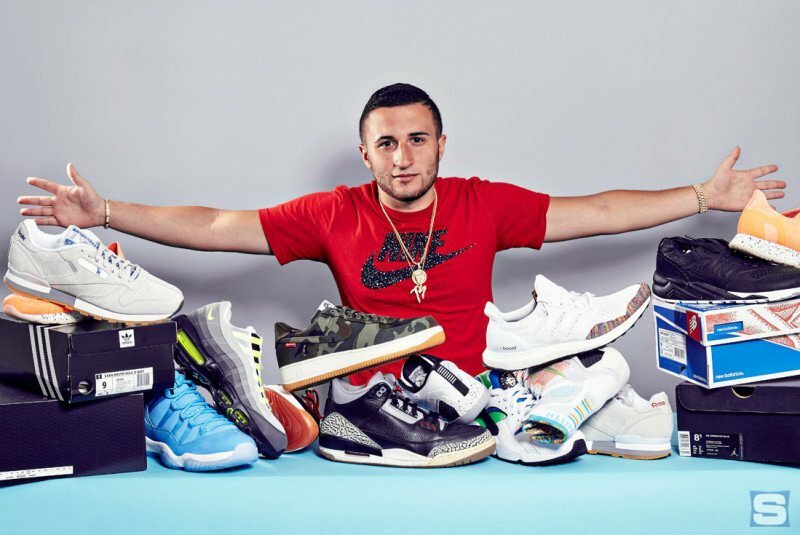 This high schooler turned sneaker mogul has gained an impressive amount of notoriety and has grown a hugely profitable business, all from buying and selling sneakers. 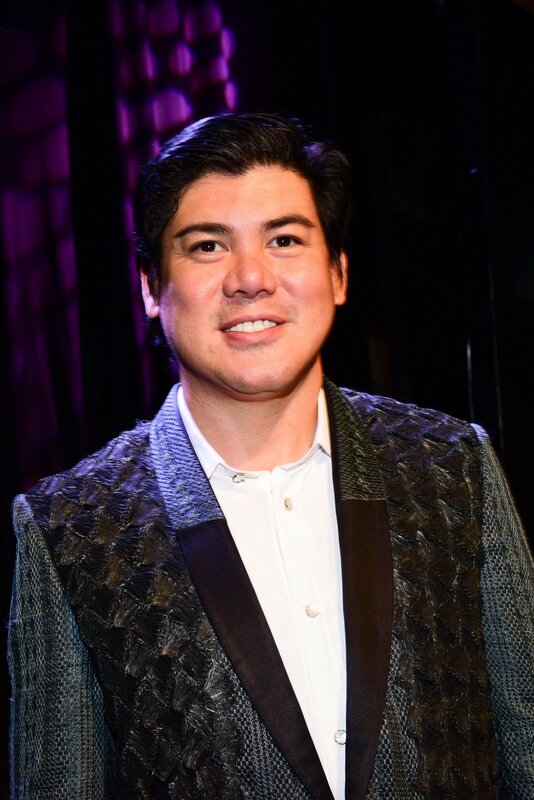 He attracted the attention of celebrities and now has partnered with superstar rapper Fat Joe. The two are collaborating with Brand Jordan to open their new store, UP NYC in New York City this fall. 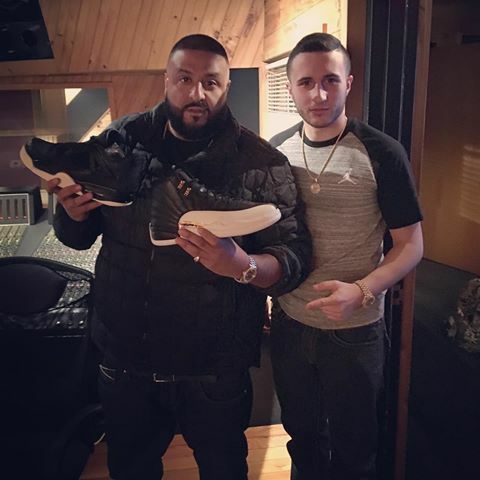 Straight out of New Jersey, the 19-year-old created a name for himself, known as the sneaker plug to many of our favorite rappers including Fat Joe, Jay-Z, Rick Ross, French Montana, Lil Durk, Future, Fetty Wap. Athletes include Dallas Cowboy Ezekiel Elliott, New York Giant Odell Beckham Jr. and Sheldon Richardson from the New York Jets. In 2013, the high school graduate Scotty Spina entered the re-selling game. After waiting in line for hours to buy the “Kilroy” Air Jordan 9, Spina noticed that people were buying multiple pairs. That’s when he realized he could make a profit from buying and selling the latest sneakers. Sooner than later Spina crafted his Instagram and Craigslist accounts and became a sneakerhead. It wasn’t until Brandon Jacobs, former New York Giant sent a DM to Spina’s Instagram that made his business turn up. Jacobs was interested in a pair of Spina’s shoes and was shocked at the sneaker mogul’s age. After doing business with Jacobs, the word quickly spread to other athletes and friends about Spina’s notoriety. This led to Spina’s sneaker squad of entertainers, where he gained valuable relationships that turned into a million dollar business. The King of Kicks is not only a sneaker legend, he is a trendsetter and icon when it comes to sneaker style. Spina started a business at home from his interest in the hottest shoes on the market. 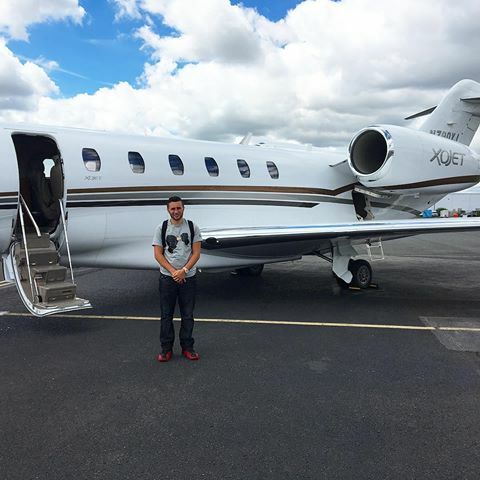 The sneaker genius took his hobby and made it into a lifestyle.